Japan, the country where ancient culture and philosophy is perfectly merged with the latest inventions of modern technology, is a real tourist-magnet with its wonderful sightseeing spots and amazing natural places. Although many would be tempted to think that the period of technological development has limited the country’s greenery to just small reservations, the reality is different. 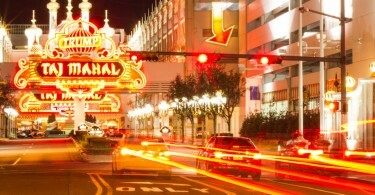 Even the most crowded metropolitan areas offer natural, open-air spaces where tourists can perform their favorite activities surrounded by the wonders of nature. 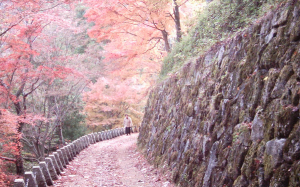 Due to this contrast between the agitated city life and the calm, relaxed spots of nature, hiking has become one of the most popular outdoor activities in Japan. You can see almost everywhere signs and tracks that explain to the less experienced hikers the degree of difficulty or, in some cases, danger of each path. 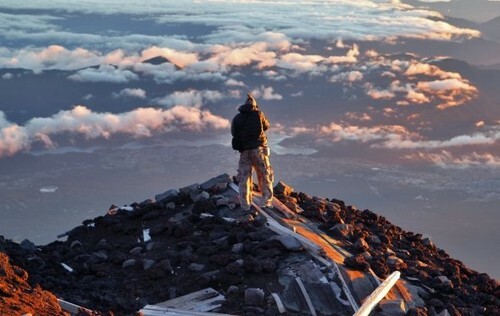 However, if you are a hiking beginner and unfamiliar with Japan’s geography, you would probably need some orientation tips before starting your trip. There are many hiking trails in Japan, but highlighted, below, are the most basic and options situated in the most spectacular areas. Situated in the town with the same name in Nara Prefecture, this mountain is part of a UNESCO World Heritage Site since 2004 with the label Sacred Sites and Pilgrimage Routes in the Kii Mountain Range. 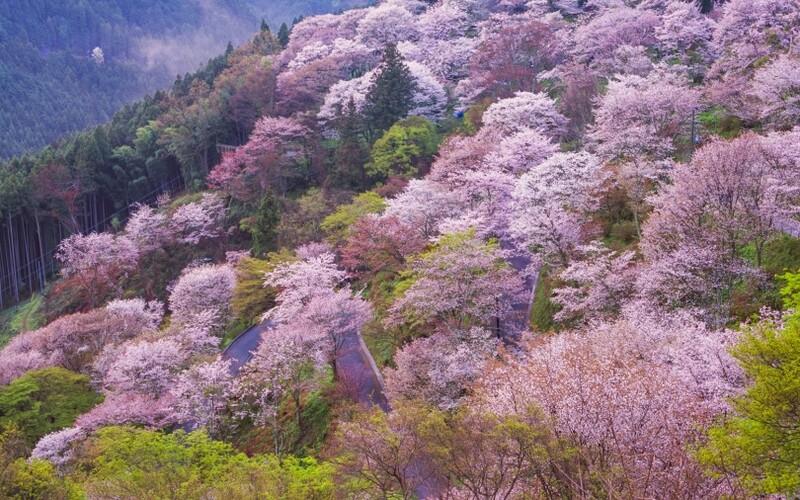 Although it used to be known as a pilgrimage destination, Mount Yoshino is also famous for the incredible scenery offered by the almost 30,000 cherry trees. In spring, when most of these trees come into bloom, it’s a real wonder to be among them. 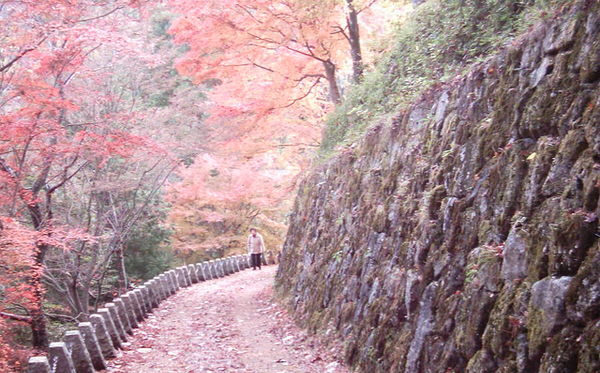 This is why Mount Yoshino is mostly recommended as a hiking route in spring. 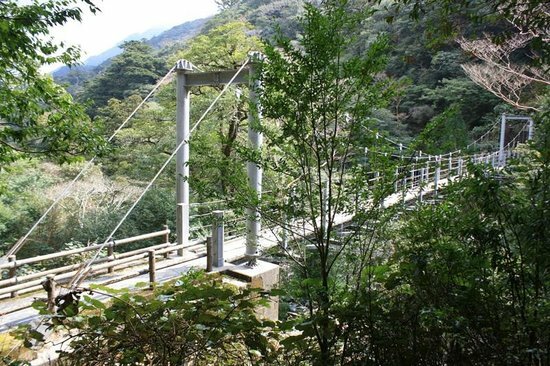 Being an island in Kagoshima Prefecture, Yakushima might not be the first choice for the tourists who are looking for an easy-to-reach hiking destination. However, a scenic ferry (with about 10 options per day) or airplane journey (more than 5 options daily) allows tourists to travel to the breathtaking park adding to a sensory experience. 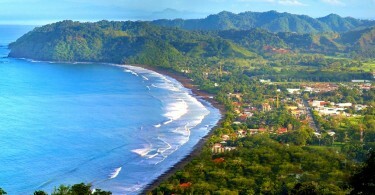 Many areas of the island were designated part of UNESCO World Heritage and the scenery formed by the ancient forest is unique. 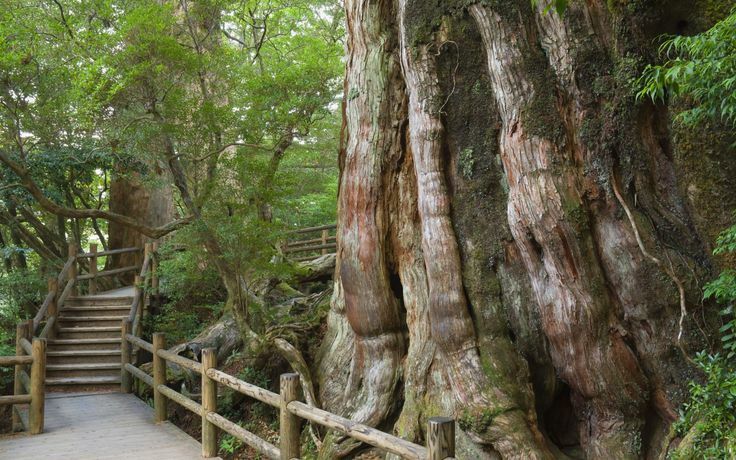 More than 300,000 tourists visit the Park annually to see the ancient cedar trees and to observe the habitat of the endangered animal species. 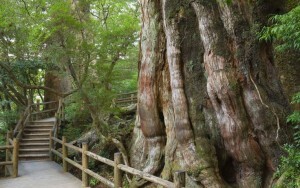 Given all these aspects, Yakushima National Park is an idyllic location for anyone who wants an amazing hiking experience. Oirase Stream, located in Aomori Prefecture is a vivdly colored mountain and one of the most popular tourist destinations in Japan. 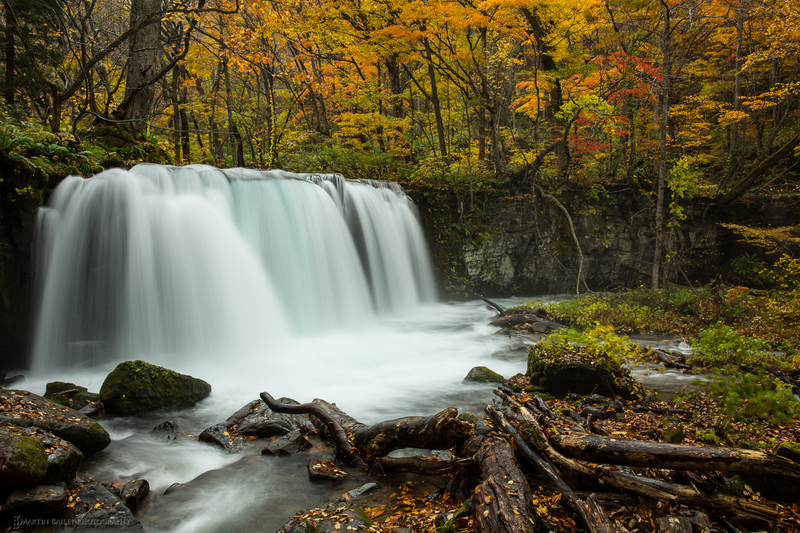 Oirase River flows from Lake Towada to the Pacific Ocean creating multiple spectacular waterfalls and offering breathtaking views. In this region, there are trails for both beginner and advanced hikers. The beginner’s one is about 9 kilometers long and it usually takes around 5 hours to complete. Buses, boats and bicycles serve as an alternative for those who get tired from walking. Once tourists arrive, they will feel a sense of peace and calm wash over them as they are surrounded by resplendent nature. To explore more options and get #hooked on hiking in Japan visit Lonely Planet.